Shimadzu is one of the leading manufacturers of analytical instrumentation, medical equipment and testing machines. Their systems are essential tools for consumer and product safety in almost all industrial segments including healthcare, environmental and life sciences. 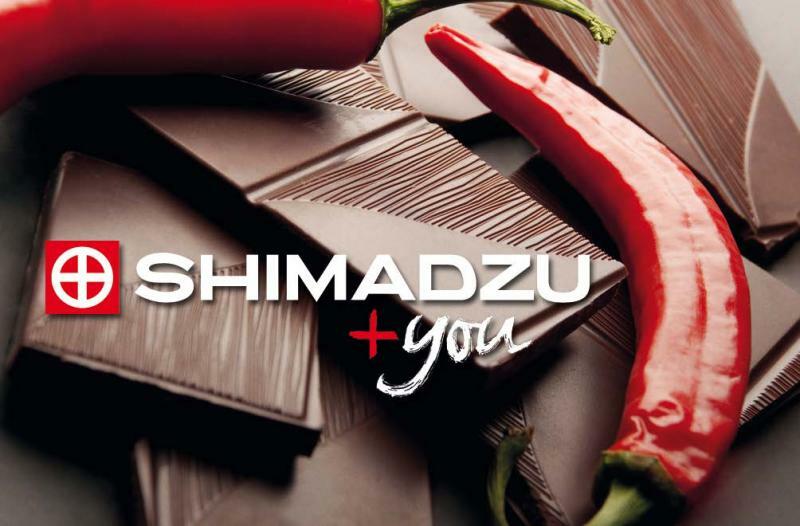 Ever since its foundation in 1875 Shimadzu is in the service of science, ensuring precise, reliable diagnoses and analyses in medicine, chemistry, pharmacy, food or environmental control. Our product portfolio for analytical instrumentation comprises modular as well as integrated solution systems for Chromatography (HPLC, LCMS, GC, GCMS), Life Science (LCMS/MS, MALDI, microchip-electrophoresis-system for RNA/DNA, tissue imaging), Spectroscopy (UV/VIS, FTIR, AAS) and sum parameter (TOC). for our European headquarters in Duisburg. General tasks will include product, sales and application support for our LCMS/MS products, trainings for customers and colleagues, development of sales support material like application notes and posters at scientific conferences. Interested? Please send an application including your salary requirement and earliest possible starting date to career@shimadzu.eu. Your contact person isJohannes Bartsch.